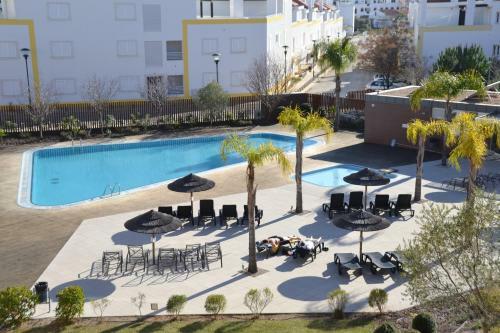 Offering free WiFi and a garden, Cabanas Beach Club by MarsAlgarve is set in Cabanas de Tavira. Faro is 32 km from the property. Free private parking is available on site. All units have a seating area. 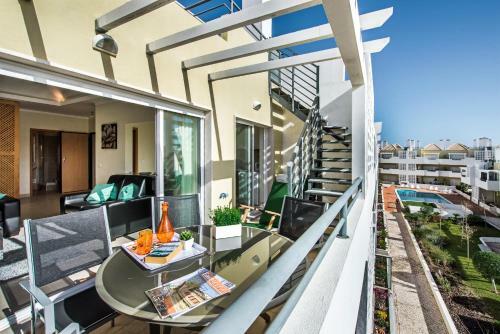 The Akisol Cabanas Tavira Velha offers bright and modern apartments within a 7-minute walk from Cabanas Beach. The complex includes an outdoor swimming pool. All apartments feature a spacious living room with double bed and a cushy sofa bed.